On June the 3rd, 2013, Arthur went into the USC Keck Center to have a large benign tumor removed from his right Kidney. The operation was serious, as Arthur spent one week after the procedure in an induced coma in their ICU unit. His health has been a challenge for him for several years now. The Parkinson’s (Arthur has been living with Parkinson’s for 8 years) has developed more rapidly and at this time he is in a rehabilitation center in Lancaster, CA. His goal is to be back home (?) within the next 30 days. The recent operation he underwent diminished his ability to walk and swallow foods. He is fighting hard each day to gain his strength back. 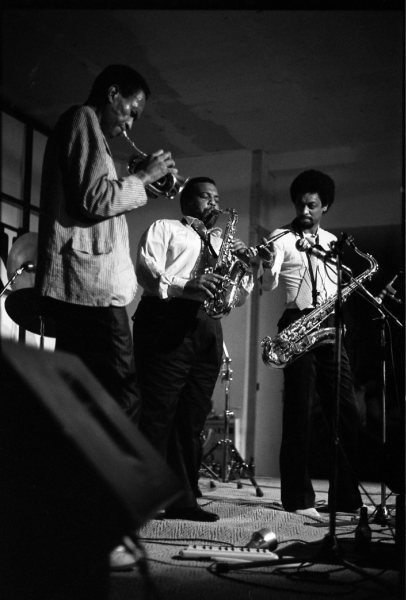 Please understand for Arthur to ask for help from his friends and fans, of his person and his music, was a difficult question he pondered over for some time. Arthur is a man of great pride and humility. His respect for people and their daily struggles has kept him from announcing his own dilemma for several years. Now he is facing an immediate need to procure a new neurologist to evaluate him after his recent surgery. Arthur needs to remain in a secure place economically in order to fight Parkinson’s disease. Your donations will be a main source of his recovery. All the monies raised will be used to help him in his quest to regain his health and to stay current with his basic bills. Thank you in advance, with all sincerity and profound humility… from Arthur himself. Updates on his condition and the progress of this fund drive will be posted regularly. All of your good wishes and words will be read to Arthur. 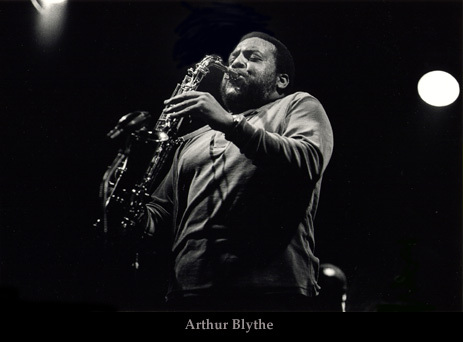 Blythe, a 73-year-old San Diego native, made his big splash on the jazz scene after he moved to New York in his mid-30s and subsequently played with the Gil Evans Orchestra, Jack DeJohnette and McCoy Tyner. 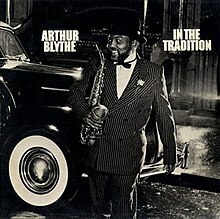 Recorded for his ripe, passionate, vibrato-rich sound, Blythe recorded on Columbia Records through much of the 1980s and his most recent recorded appeared on the Savant label between 2000 and 2003.